SydPHP, sometimes I write code. Great crowd, awesome talks. Thoroughly enjoyed myself! 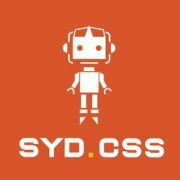 SydCSS is Sydney’s only group dedicated to all things CSS. If you want to get to know your floats from your flexboxes and your LESS from your Sass, then this is your place to hang out. 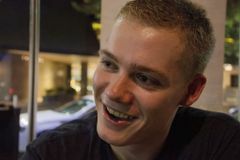 We get together to discuss the latest tips and techniques. So if you love all things CSS, like we do, then join our group now! If you'd like to buy SydCSS t-shirts and mugs then check out our shop.